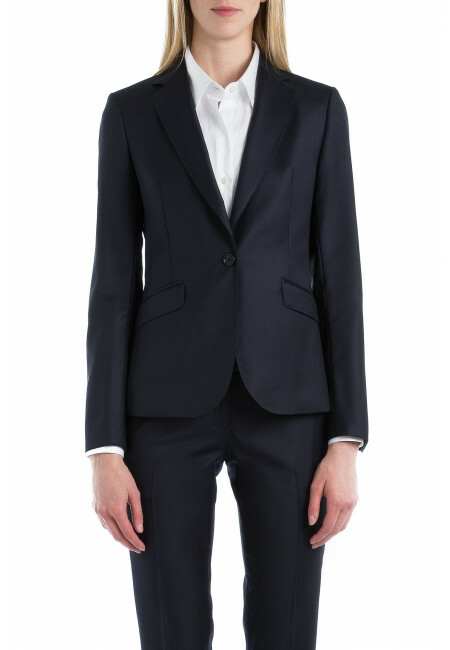 Tailor woman in pure wool with a fitted jacket with a button and a cigarette pants. 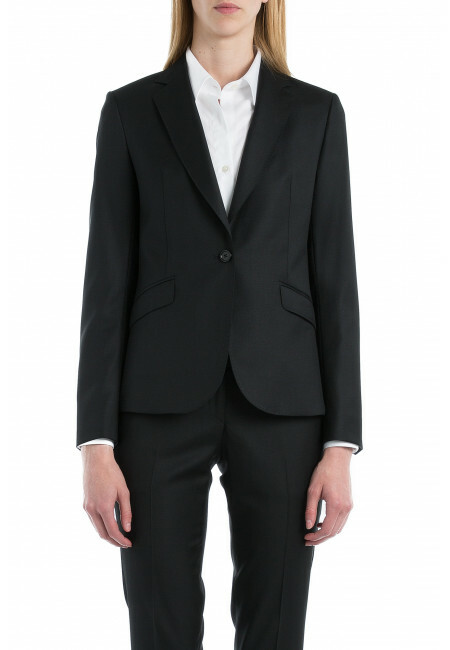 The modern cut of the short jacket goes well with the cigarette pants. 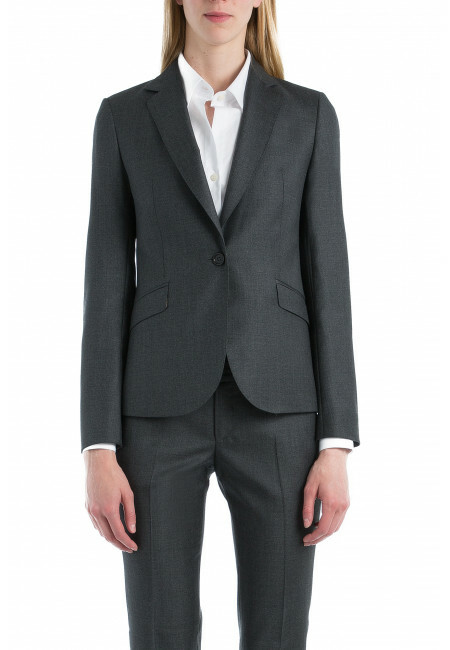 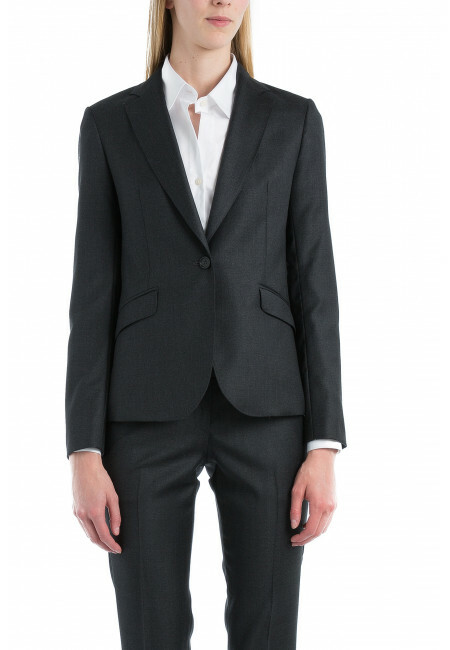 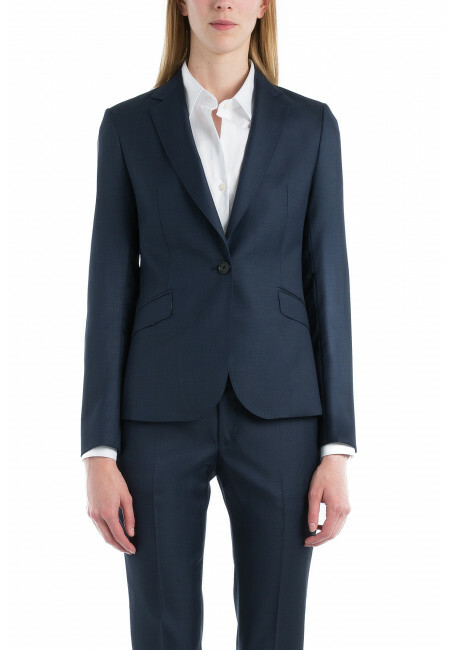 Check out our collection of suits for Woman : Straight or curved choose the cut that suits you.